This is my personal bookshelf and I am so excited to include some of my favorite books! 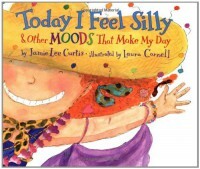 This book is all about the different moods that a person has and is showed through a child. The little girl in the story has different things going on in her life and each new thing gives her a different emotion. These emotions are felt by everyone at some point or another and are great to be discussed in the classroom to let children know that emotions are a normal part of life. 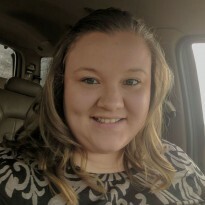 After reading this story, the teacher could make a chart and ask students to write down things that make them feel a certain way and record it on the chart so that students can see that different things make people feel different ways. The most important part of this story is to show that not everyone reacts the same way to the same situation. Everyone is different and each person should be accepted.